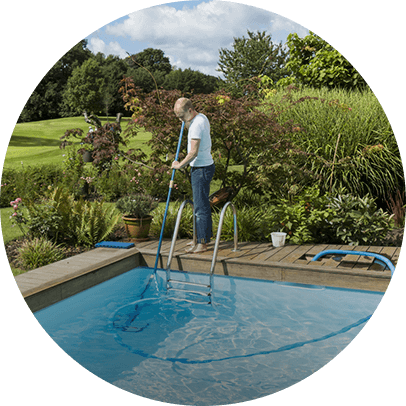 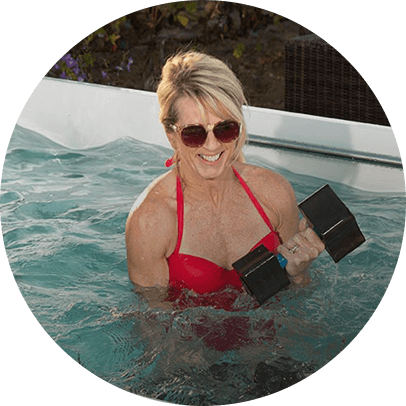 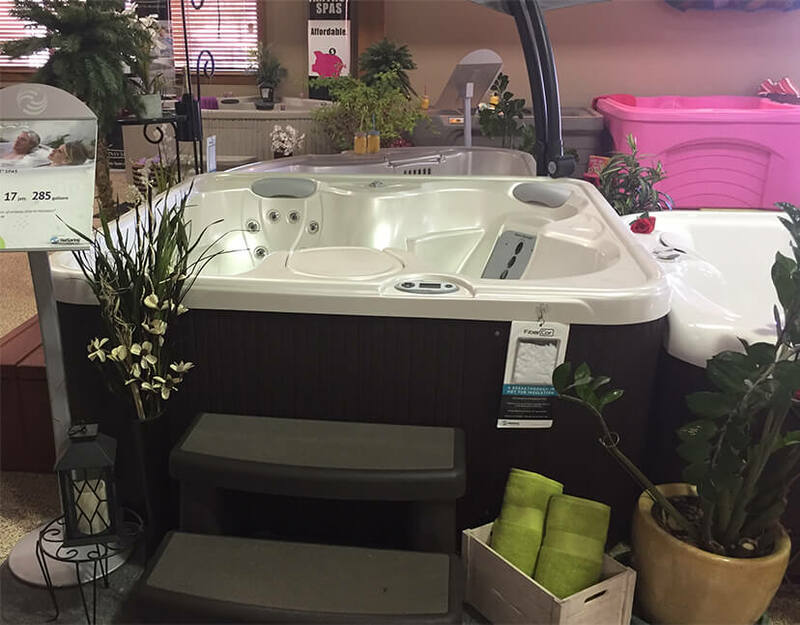 Oakwood Pool & Spa is the ultimate pool and spa headquarters!We offer a Wide range of services and products designed to meet yours needs. 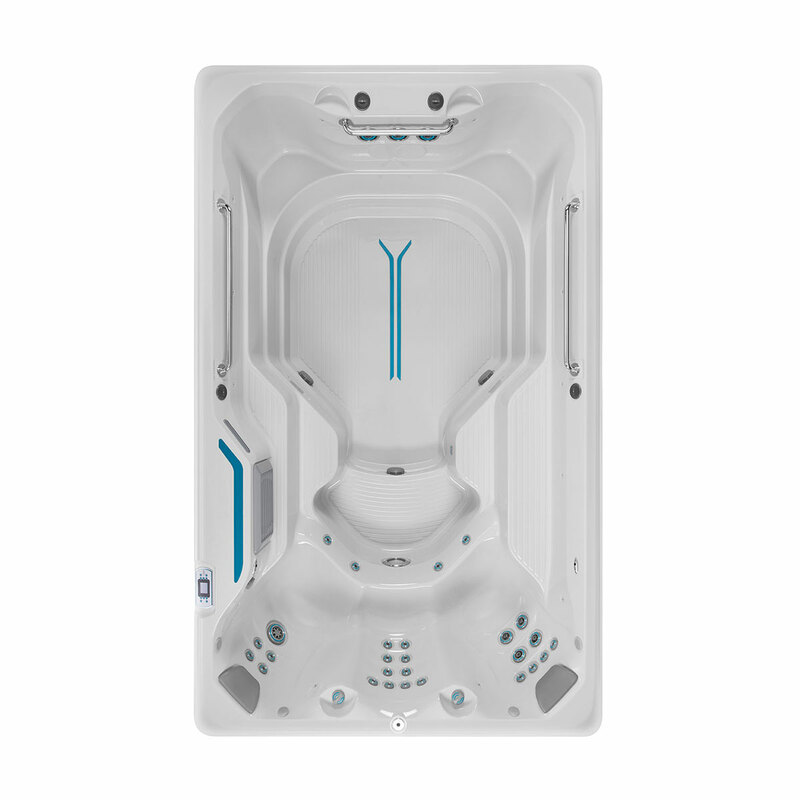 We have a very knowledgeable staff to help you with your questions. 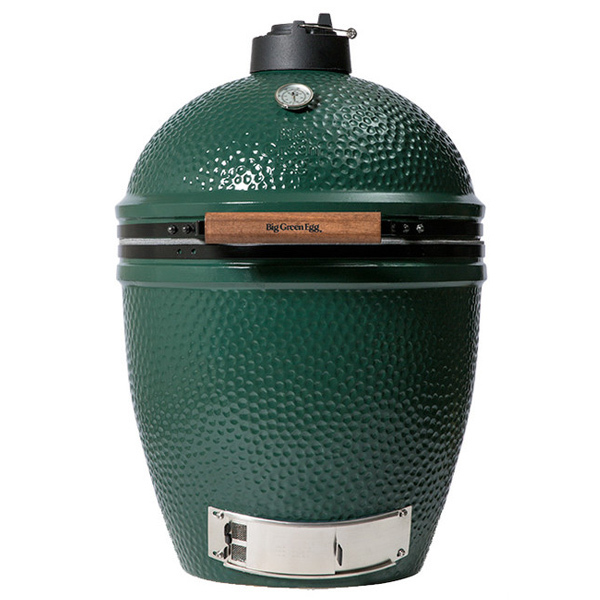 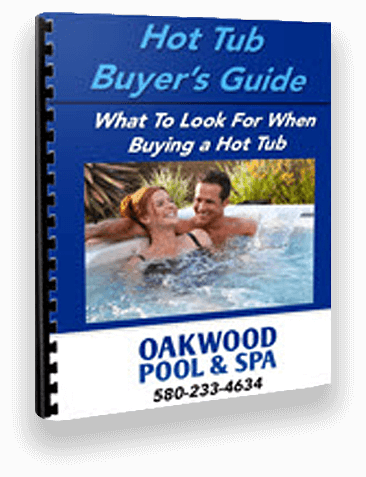 You can be sure of the best when you use Oakwood as your pool,spa, and outdoor decor company. 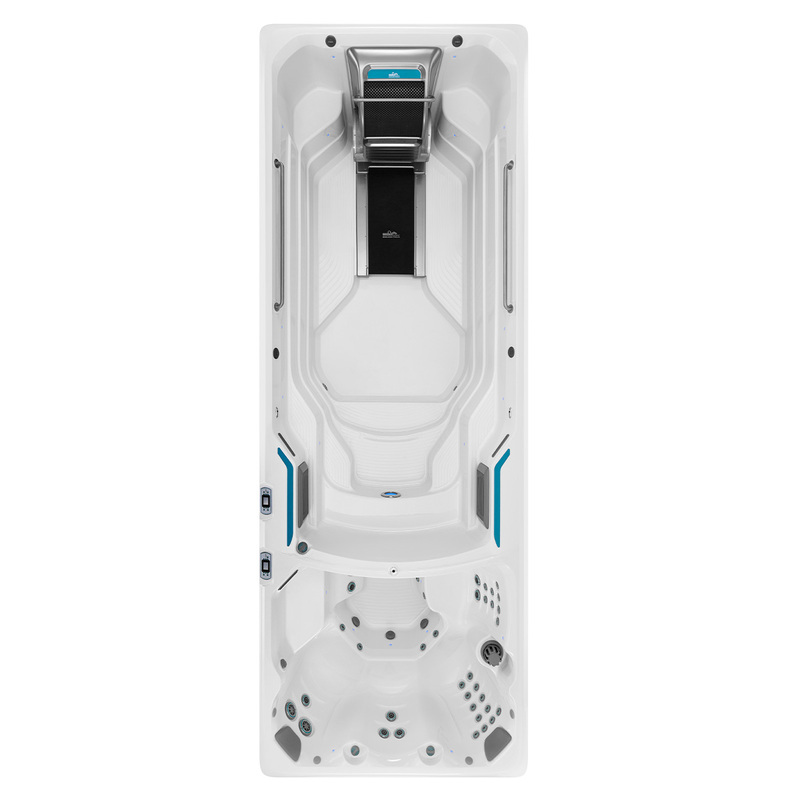 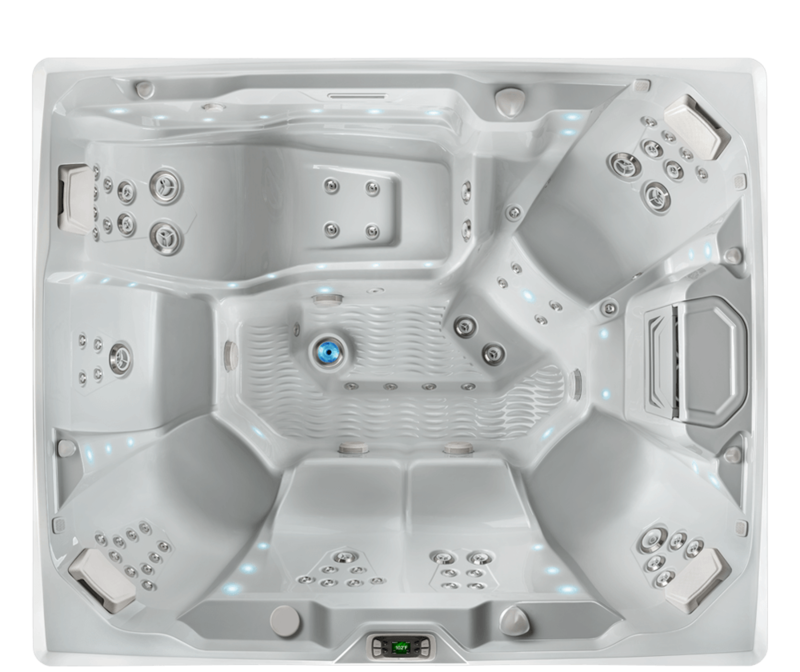 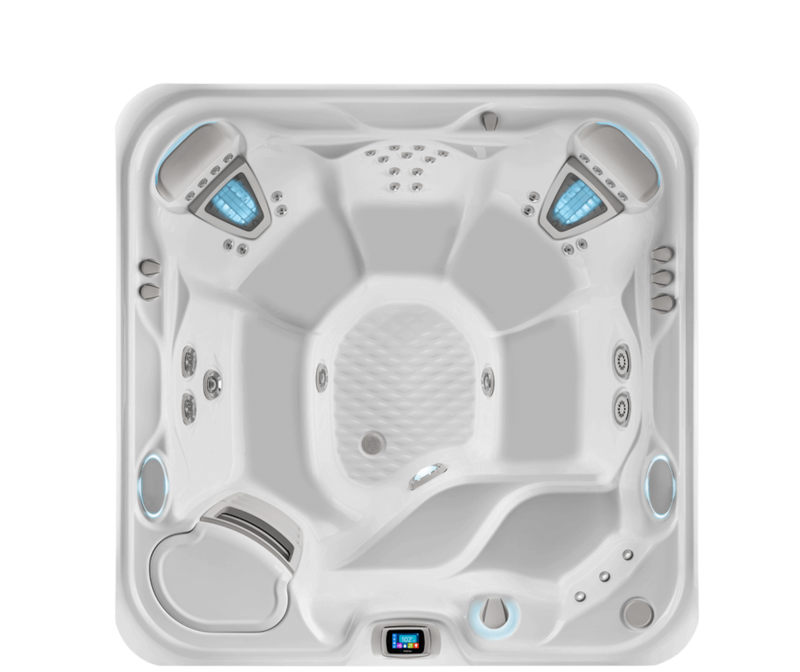 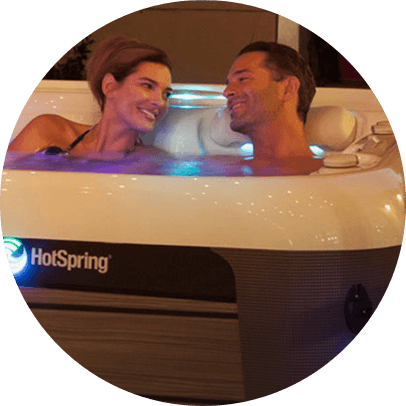 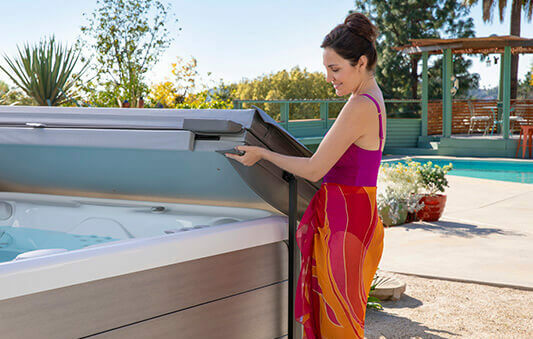 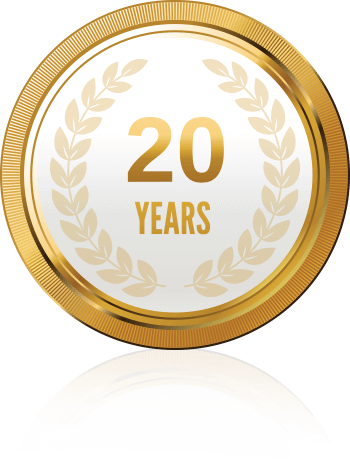 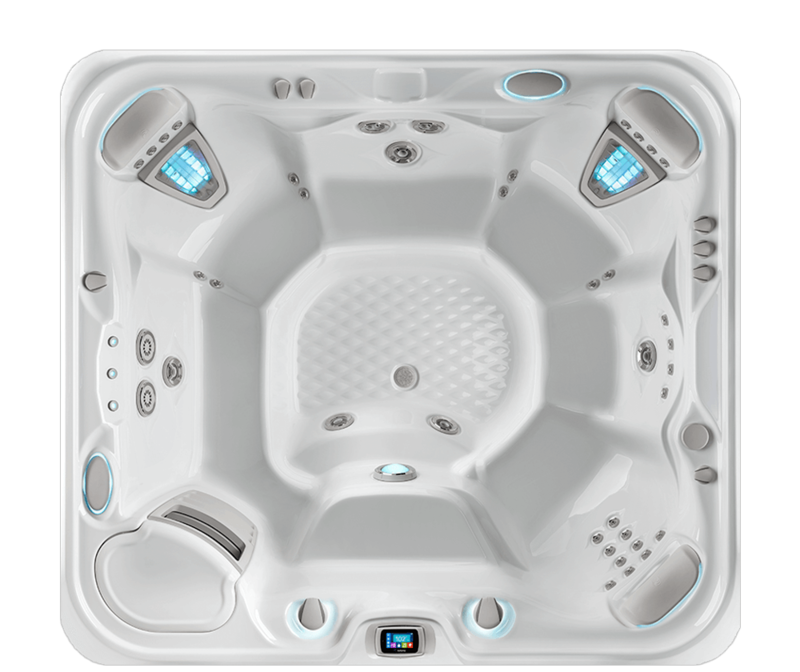 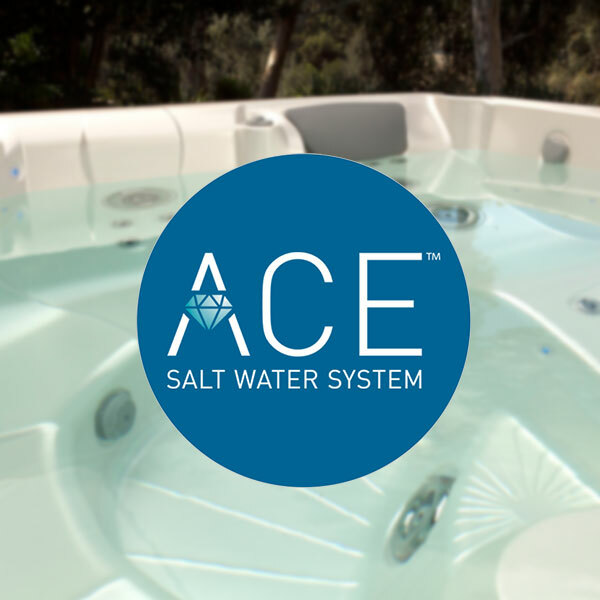 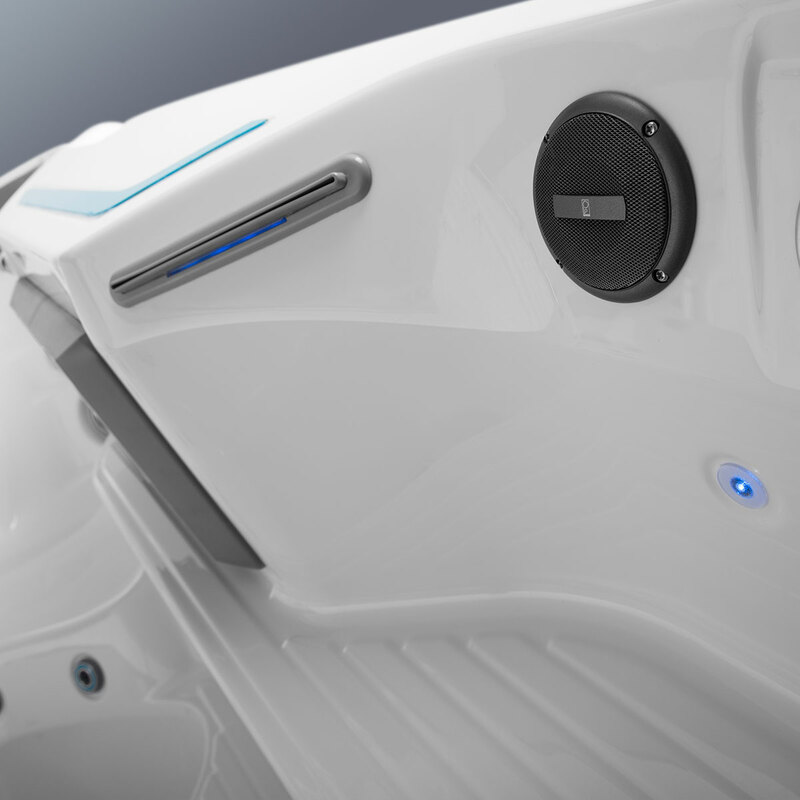 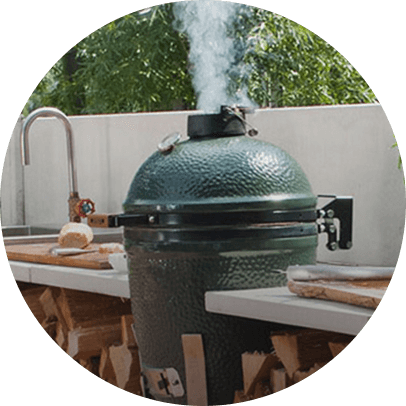 If you're thinking of buying a hot tub, you'll get great tips on size, energy efficiency, therapeutic benefits and more.